This is Snow Horse - The snowboarding horse game you never asked for but always wanted. 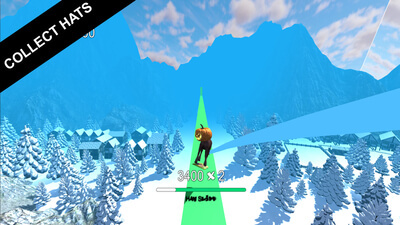 Bring your snowboarding skills to the next level by being a horse. 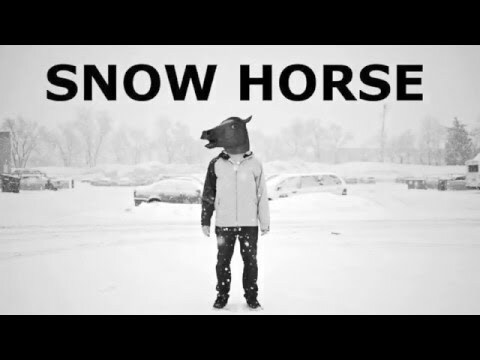 Snow Horse - Steam and Xbox One Announcement Trailer! 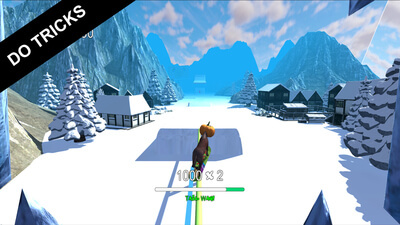 Snow Horse is a mildly amusing concept that could have been decent if it were developed beyond the idea of “let’s put a horse on a snowboard.